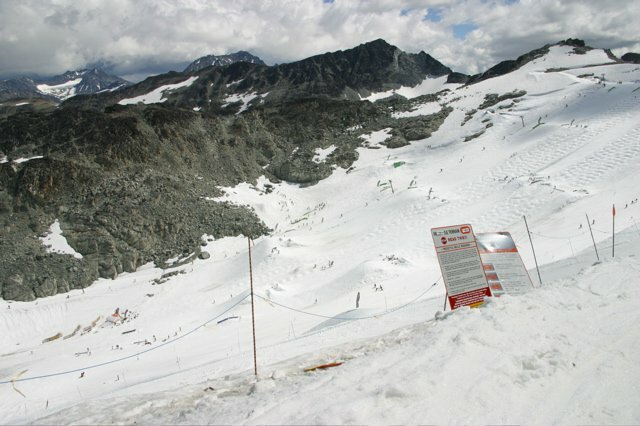 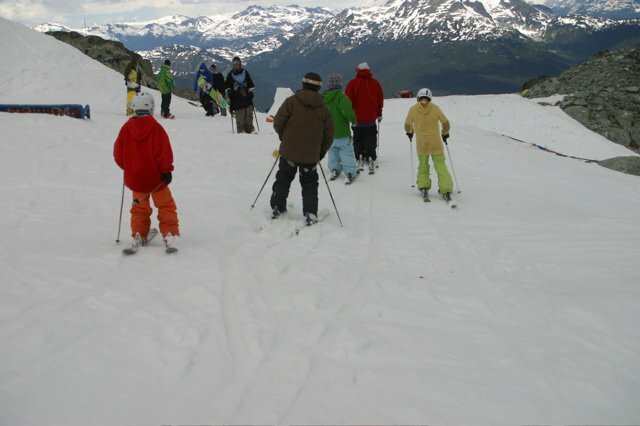 Hello again from Whistler, where to the supreme sadness of everyone on the glacier, summer camps are winding down, with just one last day of skiing tomorrow on Blackcomb. 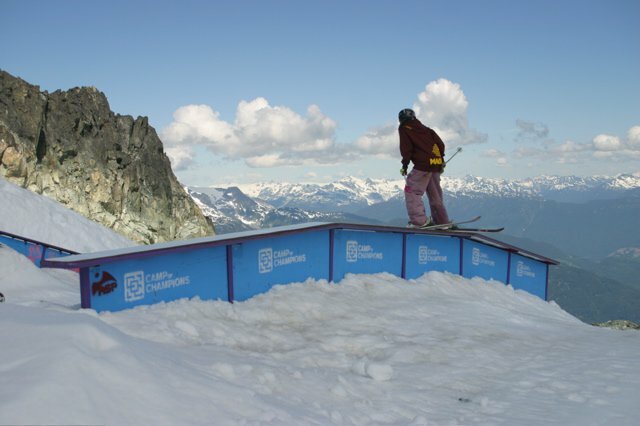 Over the last month we&rsquo;ve been dishing you daily updates on Camp of Champions in the park update section and a splattering of articles and interviews in the news (with a whole lot more to come). 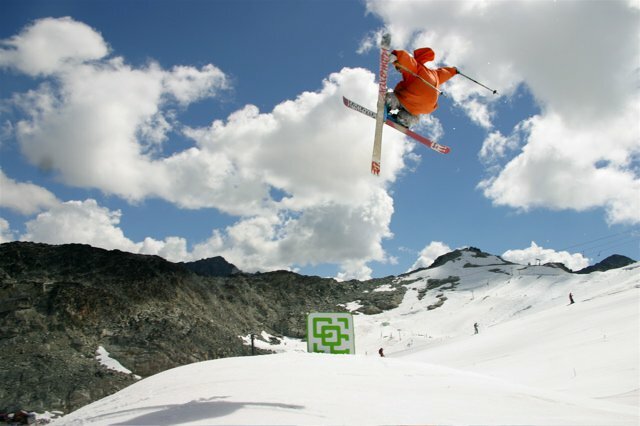 We&rsquo;ve talked to the coaches and diggers, shown you the off-hill activities, let you know what the best places to eat, sleep and party in Whistler are and done many a photoshoots with the who&rsquo;s who in skiing. 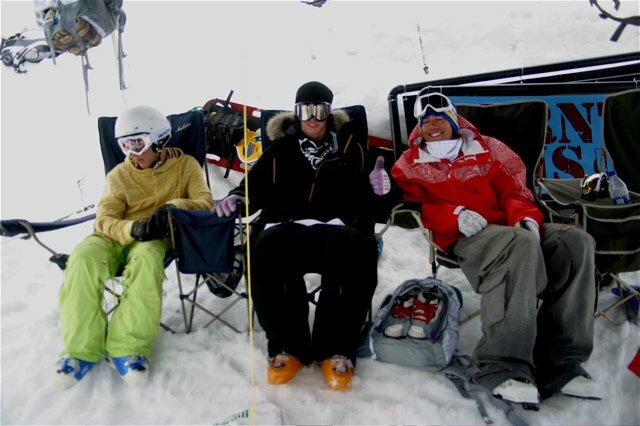 But what we&rsquo;ve yet to touch on is the people who make summer camp what it is&hellip;the campers. 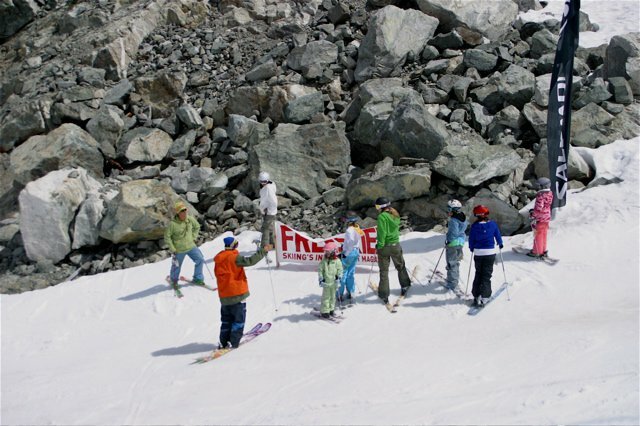 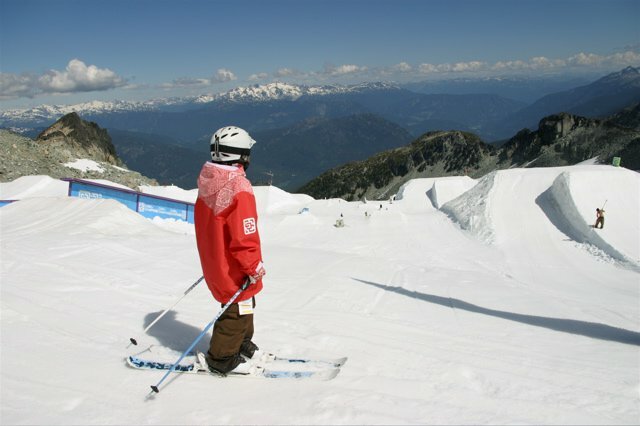 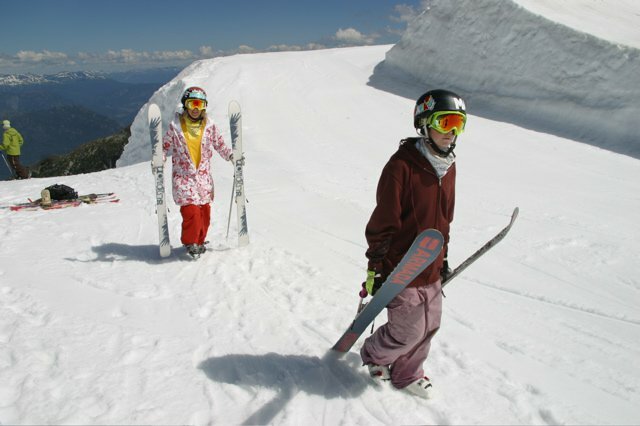 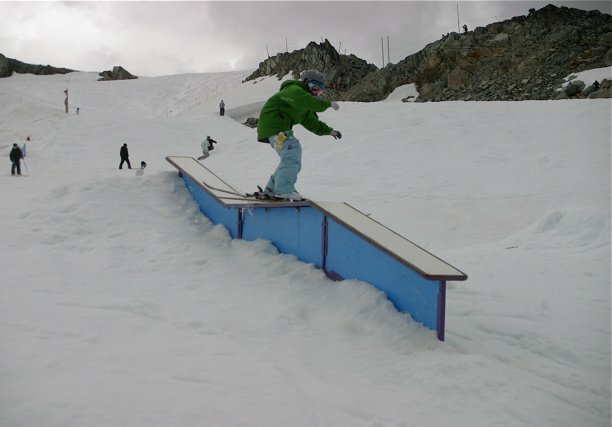 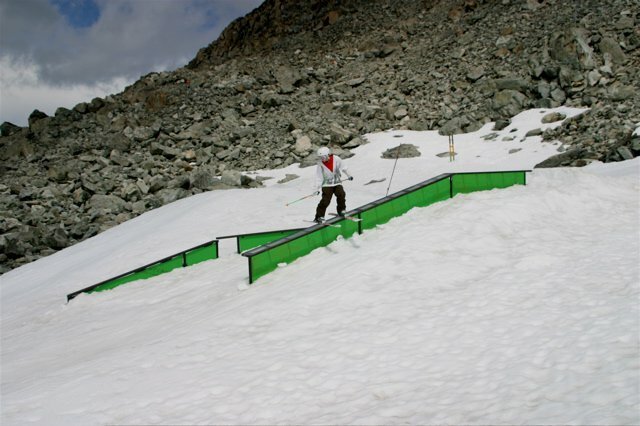 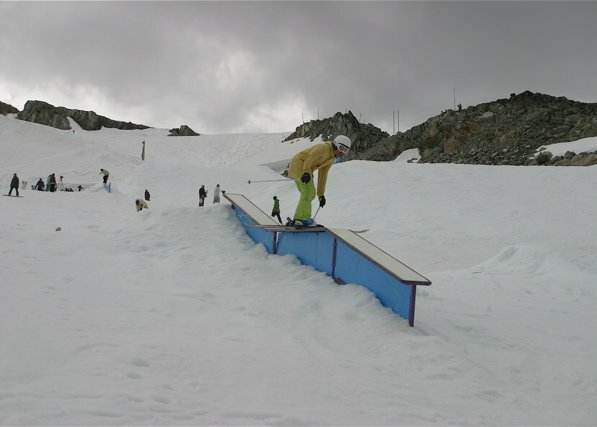 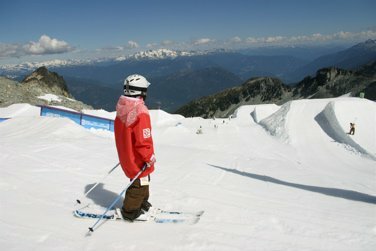 Without the spinning legs and smiling faces of the kids and adults from all walks of life and all parts of the globe who religiously come to Whistler each and every summer, there wouldn&rsquo;t be summer camps, and at the end of the day, the biggest and best moments on the glacier belong to them. 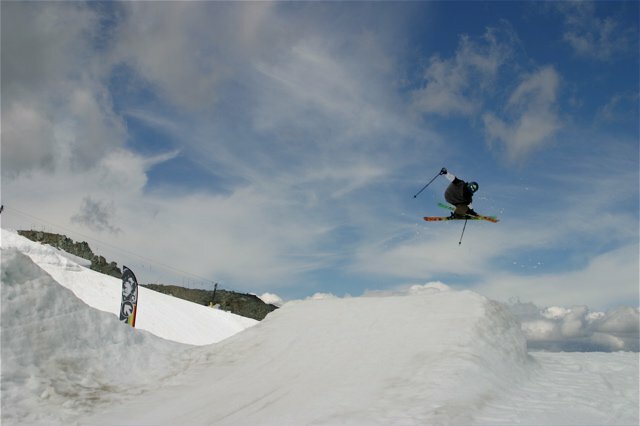 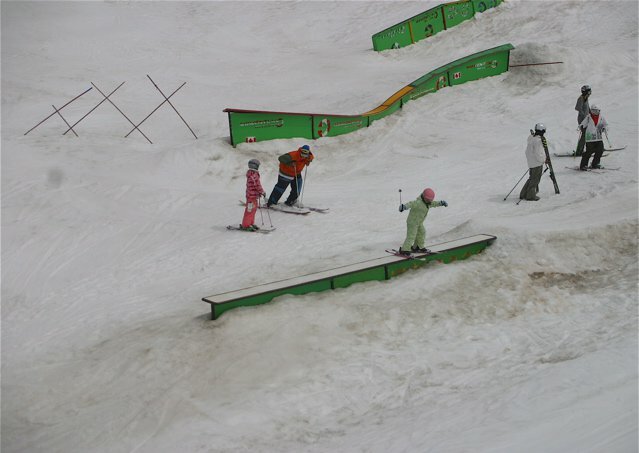 From learning how to do a 180 and slide to a box to working towards becoming the next Tanner Hall, Peter Olenick, Anthony Boronowski, Mike Riddle or any of the other A-list pros who got their start at camp, the campers have more fun and get more out of summer camp than anyone else, and it&rsquo;s simply a joy to watch. 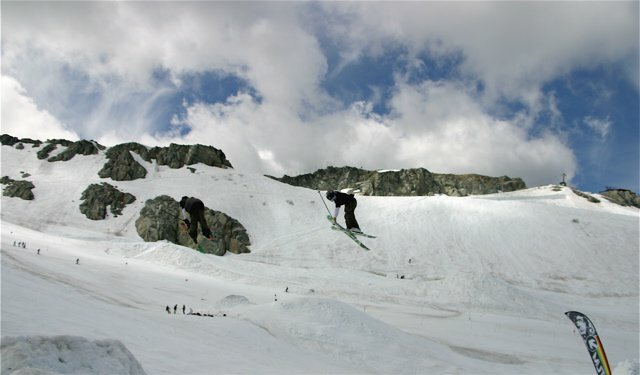 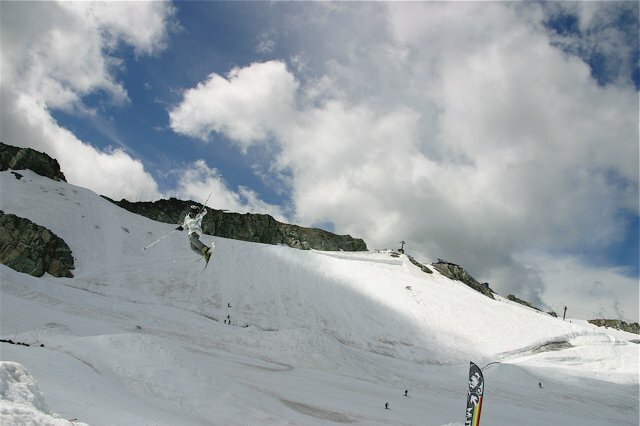 As always, stay tuned to NS, as early next week we&rsquo;ll be dropping the last live update from the glacier in Whistler, with a best of the best of summer camp type of feel. 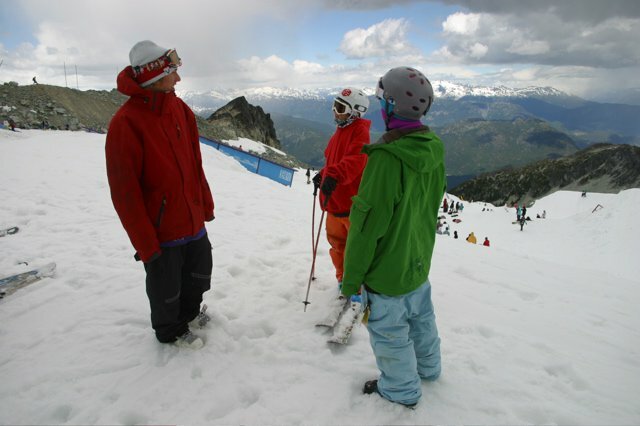 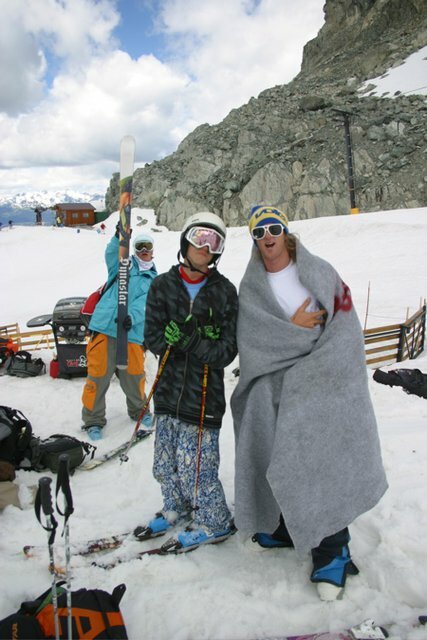 But just because the lifts will have stopped on Blackcomb by then doesn&rsquo;t mean the summer camp content will, as over the past month we&rsquo;ve done enough interviews with your favorite skiers to keep you stoked and reading through the rest of the summer and fall, as we all impatiently wait for old man winter to arrive. 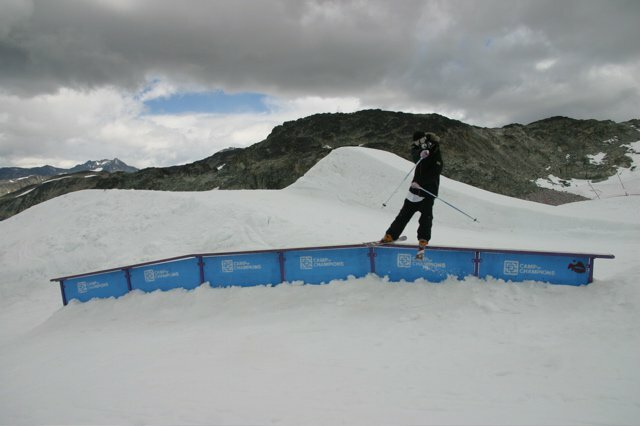 Does Schlopy have what it takes to spin towards the Olympic Rings? 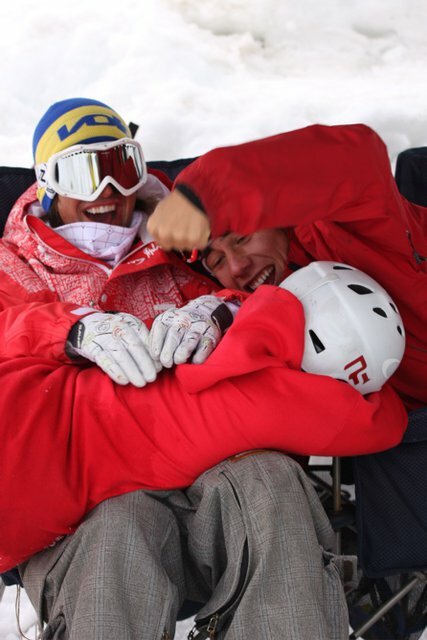 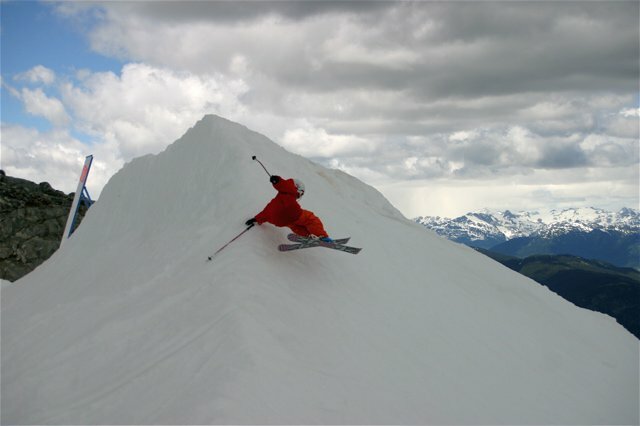 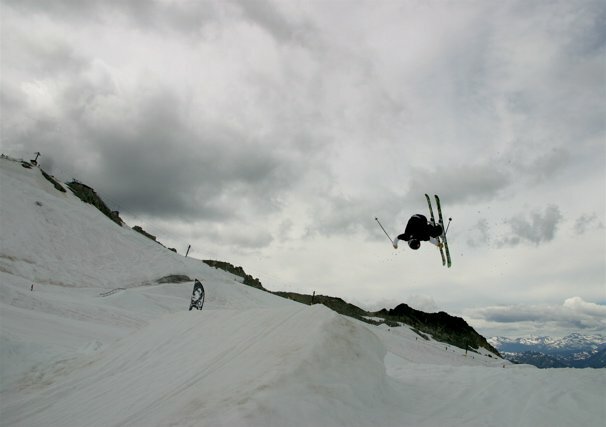 Despite an injury earlier this year, Jossi is back on snow preparing for the Olympics.